The Burnaby Board of Education is committed to providing students with unique learning options. 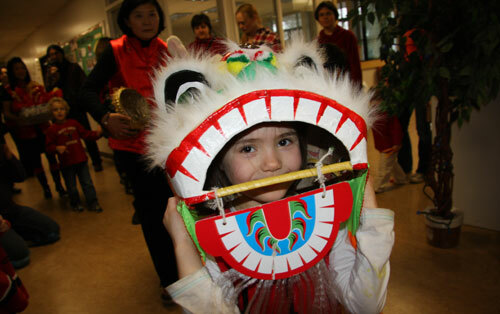 Developed in Burnaby, the Mandarin Language Arts Program offers an enriching and rewarding opportunity for students to celebrate and appreciate an additional language and culture. An option for children entering kindergarten or grade one. The program goes up to grade 7. A District Language Program Application Form must be completed and submitted to your neighbourhood school by the last day of February. Application forms are also available at any Burnaby Elementary School.